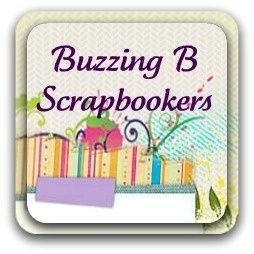 There are many ways to store extra scrapbook materials here are a few I have found on Pinterest. No one takes a picture of something they want to forget. Make a game that is unforgettable. Where are your photos anyway? Photo albums? Stored on the memory card of your digital camera? Have you ever wondered what to do with left over scrap book papers? Westcott Brand of Scissors is coming out with a brand new item. It is called the “Scissor Mouse”. This item is amazing. 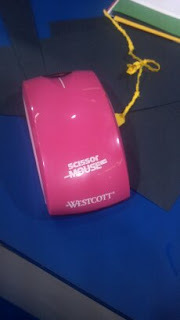 A cutting mat is not needed to use the “Scissor Mouse”. It will come in several colors, easy to handle and is the size of a computer mouse. The scissor mouse will only be able to cut paper. Let me know what you think about this new tool.